That’s a nice squad, wouldn’t change a thing unless you don’t like Mahrez. If you have a red WBY I would sell the UEL one as they play tonight against Prague and the home game ended 2-2 so if they lose his card will drop alot. You saved me 150k on this bro!! Thanks!! wl start good luck for everyone!! Same here @Nivaze Solid advice not to pick up that UEL WBY yesterday. Did end up trading up the SIF for the UEL after Sevilla lost last night though. An extra 70k to get the best version of his card didn't seem too bad. He dropped around 230k on PS4 during the course of yesterday. Crazy. 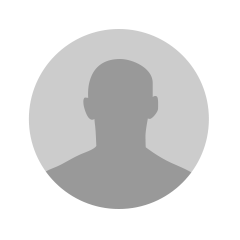 @CovLee_Candice Good luck to you too. And to everyone else. Hope the FIFA Gods are kind to you all. Started 4-0, so far so good. Pogba definitely brings another level to the midfield. Had him earlier in the year and didnt quite find him good value for coins, but for the 200k he goes for now hes well worth it. Pepe also off to a good start with 2 goals and 4 assists in the four games. It’s nice to see EL WBY dropped to 280k, just 80k more than his SIF and I love the card design so he’s going straight back in the squad. 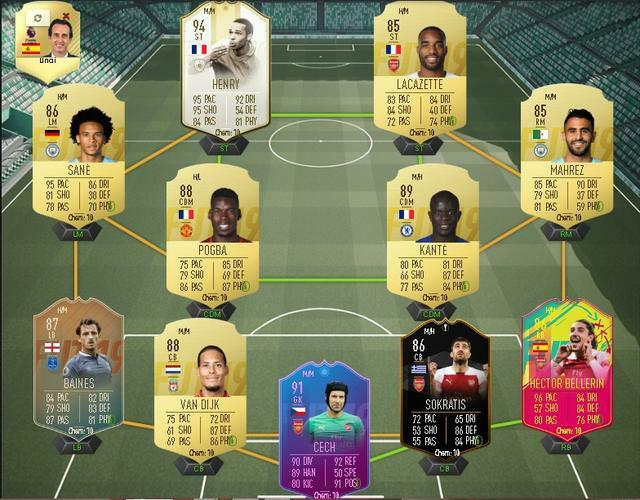 After playing a few games with MOTM Rashford last night I have to say he’s pretty good in a partnership with WBY, but I hate special cards without a dynamic imagine in my squad. Yeah, finisher to boost all his shooting stats, his longshots really need a boost. Hunter is pointless imo since pace isn’t really helpfull in this game. 4-1 after 5 games, stopping for today since the server are s***, probably flooded right now. Hope everyone is doing well in the WL good luck to all! BTW TOTY KDB has been scoring bangers from outside the box. Thanks to all who suggested him LOL! Looks good ? Any improvement ? All my squads don’t seem to work very well, might be the gameplay but I can’t create chances and my defence is completely overrun. Anyone else having these issues? I might just re-do a completely new squad around 1 big player, any suggestions? My budget is like 3m for a squad if I sell up. Yea , sold Pogba cause i thought the defensive problems were on him. But my cdms just sit there and let the game pass them by. Strikers have strange movenent, often running into the same space. 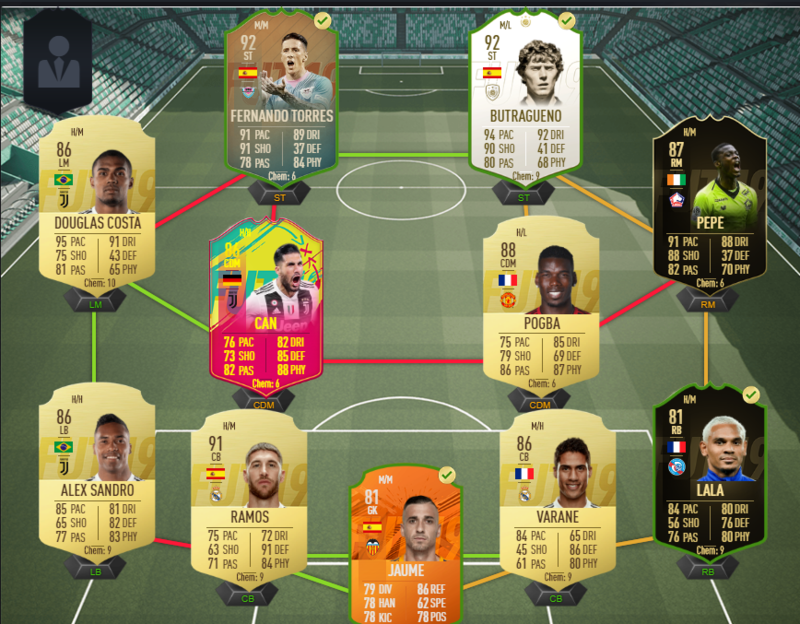 Think I'm done with my team now, no more upgrades unless something very special comes out, if I can save enough coins to get PIM Cruyff that would be great (or his SBC so I can dump untradeable baby Cruyff into it). Not that happy with baby Van Der Sar in goal but I need him to get VVD on full chem. Might take a look at TOTY De Gea once my investments are gone as VVD on 8 chem with Shadow still almost maxes his defensive stats, nerfs his speed a little. Love Petit, all over the pitch, strong, great tackling, passing and incredible at intercepting. He works so well with Pogba. Still getting used to Del Piero but his positioning and movement are top class, always finding space and has a lovely shot on him. How you liking Del Piero now? I have the prime nedved atm, do you think Del piero a better upgrade?? Yeah, I also can’t even pass a ball over 5 yards and all my players do is run into eachother or into the defenders. Looks like their new patch with the connection improvement is really working out so far! On a positive note Ben Yedders first time shots are lethal, especially timed ones are a guaranteed goal! I was forced to do outside of the box first time shots as I couldn’t even get near the box anymore. He scored 8 goals in one game just from timed first time shots lol! Seems ok for me. Think it’s one of those phases that will pass after a few games. Anyone on this using bonnaventura cb? Finally have time to play today. I needed someone with extra physical and great passing as one of my CDMs so went with NIF Pogba. He will be replacing Futmas Torriera to partner Kante. The previous CDM partnership was good, but the lack of height and strength was very noticeable. Every squad with King Henry looks great to me . But you are right, I feel you definitely need some strength and height in your midfield, otherwise you ll get overrun. Pulisic has been excellent so far, absolutely rapid and great dribbling. Bradley is also really good, only his workrates let him down a bit. Currently sitting at 12-3. Probably just going to secure gold 3, since I enjoy DR a lot more at the moment. I'm also enjoying DR a bit more than WKL. I actually haven't played WKL in about 3 months. I usually have time for one day on the weekend and the rewards for Silver 2 or 1 weren't worth it compared to Rank 1 Div. 5 coins. I rather take the 58k and play without any pressure. 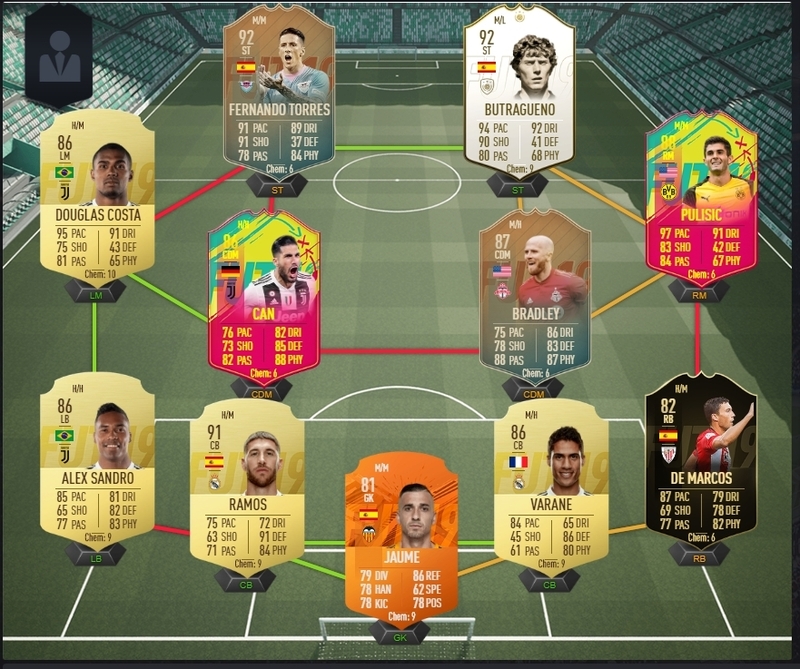 Packed Jaume untradeable, and he has been so good he hasnt left my team since. Great reflexes on the line, and most importantly catches the ball a lot instead of punching it out. I’m currently playing like this, Rashford is actually amazing! Great dribbling, shooting and he’s obviously lightning quick and with a marksman chem style he’s strong enough to hold off defenders. Gameplay is still horrible for me, so can’t really judge the team yet but for now WBY and Rashford are a great partnership! Also noticed he has 62 speed which is quick for a GK! I think he's good, his shooting is noticeably better, his dribbling too...dribbling stats are similar but he just feels better than Nedved and the biggest stat difference I can see there is 12+ composure. His finesse shots are amazing. 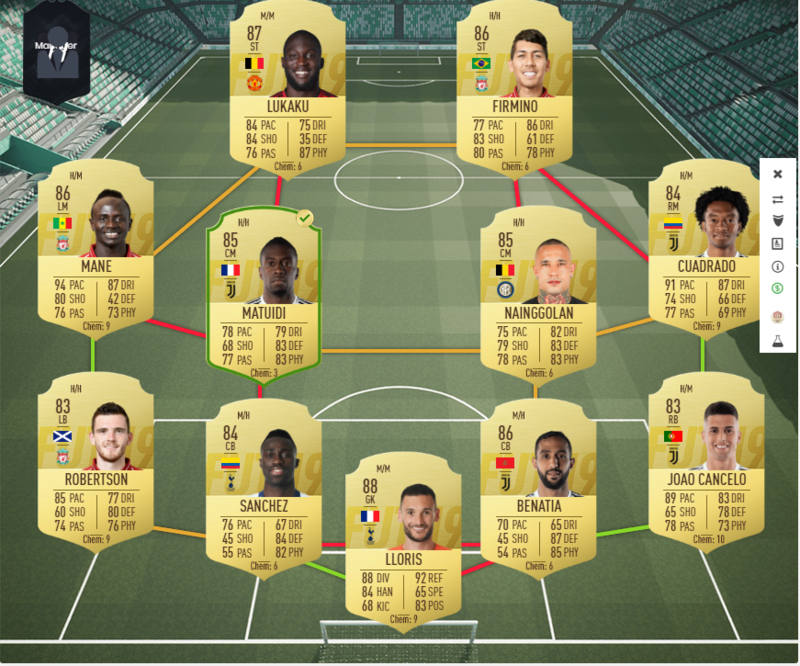 Opinions on Flashback DDR as CDM? His stats are great!